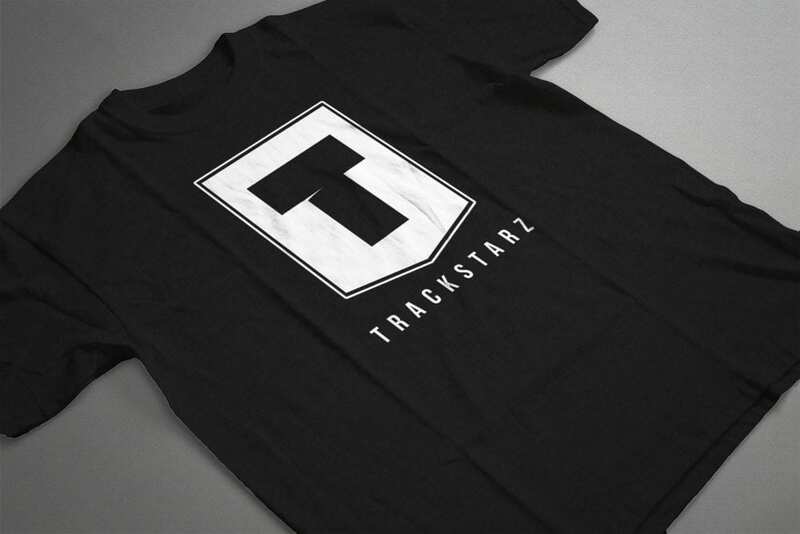 Become a Trackstar by joining the official Trackstarz Universe membership today for exclusive benefits including a free Trackstarz t-shirt and access to our exclusive private facebook group! Officially become a part of the movement to help bring high-quality Godly content to the mainstream! plus 1 month of our $5/month membership free! Don't change the world alone! Join us! Mr./Mrs./Ms. * Mr.	Mrs.	Ms.
Where do you want us to send your free trackstarz t-shirt?